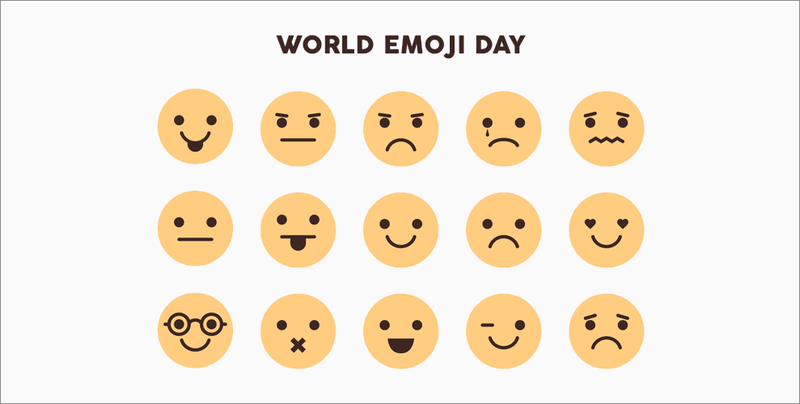 Today marks the celebration of World Emoji Day and the official release of the first dictionary between Emoji and Khmer. EmojiWorldBot, a free tool built for popular instant messaging platform, Telegram, allows users to retrieve emojis with terms that are available in more than 70 languages. As the Unicode Consortium, a system that decides what emojis will be approved for telephone and computer operating systems, had to be expanded and improved on, an international team worked together to create the bot. The team designed fun games with the bot that would increase the size and quality of its language information. In the first game, players have to match an emoji to the right word. For example, labelling an egg emoji with the word “egg”. The next version of the EmojiWorldBot will include a game that uses emojis to find direct translations among all the languages in the system. “Right now, translation among languages usually gets mixed up with English as the middleman,” said Martin Benjamin, director of the Kamusi Project Global Online Living Dictionary at the Swiss Federal Institute of Technology (EPFL) in Lausanne. “With emojis, we can eliminate the confusion that English adds between [similar emojis], a cup for drinking and a cup for winning a sports event.” Martin is the designer of the complex underlying data model of this bot. The greater the amount of links verified by players, the more intelligent the bot becomes. Soon, it will enable Khmer speakers to translate accurately to any language they choose. A free account on Telegram is all it takes to use the bot. It can be installed as an app or used from a web browser. To use EmojiWorldBot, type “emojiworldbot” in the Contacts search box. Alternatively, users can visit https://telegram.me/emojiworldbot to get started.